When out and about for errands, play dates, or anything else, diaper changes are inevitable. If you're using a changing pad provided in a mall, restaurant, or just about anywhere else, contact with tons of icky stuff is inevitable, too. All kinds of stuff end up happening to changing pads. Things end up smeared, spattered, and spilled all over them. I run across sticky changing pads more often than not. Definitely not something I want Baby E coming in contact with. Which is why it's a good idea to have a travel changing pad in your diaper bag! I received a Snug Bug Travel Changing Mat in "Bliss" for review. This changing mat is sleek, smooth, and easy to wipe on both sides. It rolls up compactly and fastens closed with a snap. 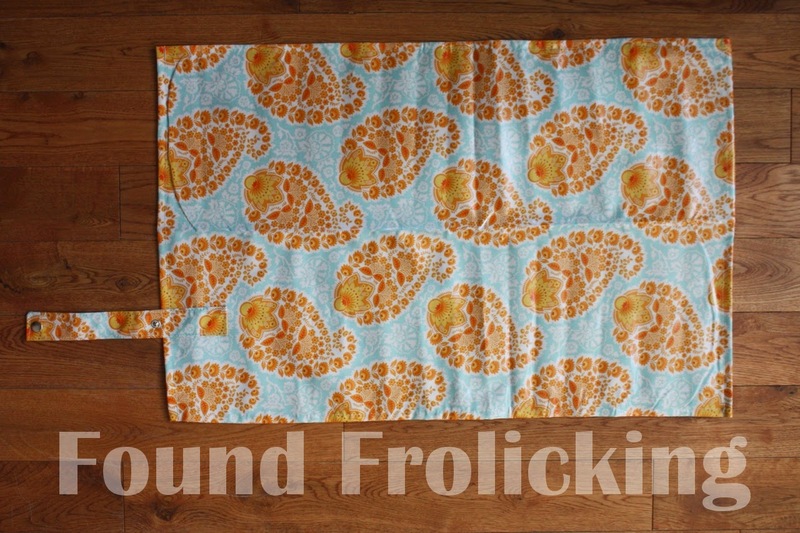 Using the Snug Bug change mat saves me 5x the space of the puffy, awkward change mat I used to use! 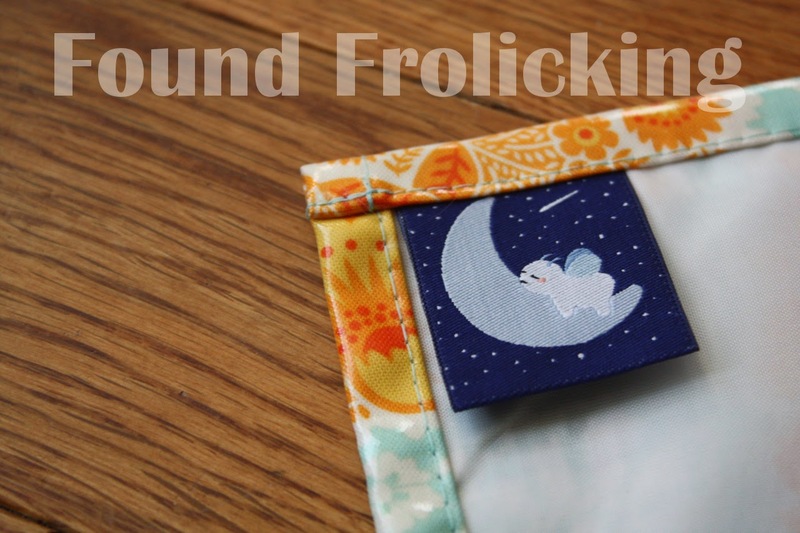 It is also light as a feather (or, well, almost), so it doesn't weigh down your diaper bag. All I can say is I find myself using it all the time. Because of the easy-wipe surface, it's easy to sanitize using some anti-bacterial wipes, and ta-da! You're done. Much more convenient than having to figure out a day where I won't be out at all and then having to remember to throw my old changing mat pad into the washer. 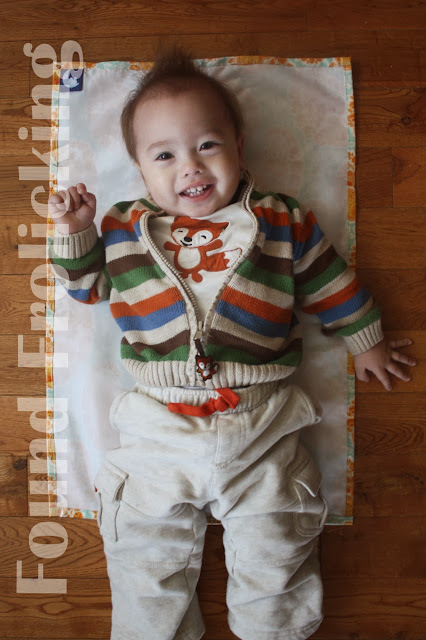 I also adore all of the beautiful designs of the fabrics for each and every Snug Bug product! Yesterday, diaper bag in hand, J, Baby E, and I went out to run errands. By the time we were done, it was time for supper. We went to one of my husband's favorite go-to burger chains. While waiting for our order, I realized Baby E was due for a diaper change. I went into the bathroom, and was reminded of another reason I love travel changing pads: they are a lifesaver in bathrooms with no changing table at all. If there's something even more icky than changing a little one on a dirty changing table, it's changing a baby on a dirty counter. Thanks to having my nifty Snug Bug changing mat, I slipped it onto the surface of the counter right next to the sink, and proceeded to get the job done. Because of the amazing material, I just had to wipe clean after to get all of the gross counter germs off of my changing mat, roll it up, and wallah! We had completed our mission. I have been using the Snug Bug Travel Changing Mat for months, and am certainly pleased with the functionality, and the quality. It is very well-made, and I have no doubt it will outlive my son's need for it a year or so down the road. 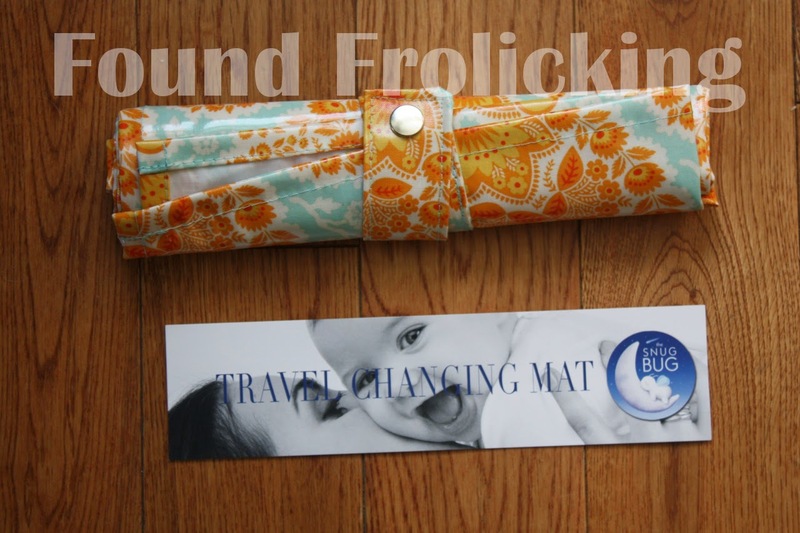 The Snug Bug Travel Changing Mat is very affordable, and they ship worldwide! You can purchase your own Travel Changing Mat from their Etsy shop, by clicking here. You can also find beautiful swaddle blankets, bibs, and burp cloths there! 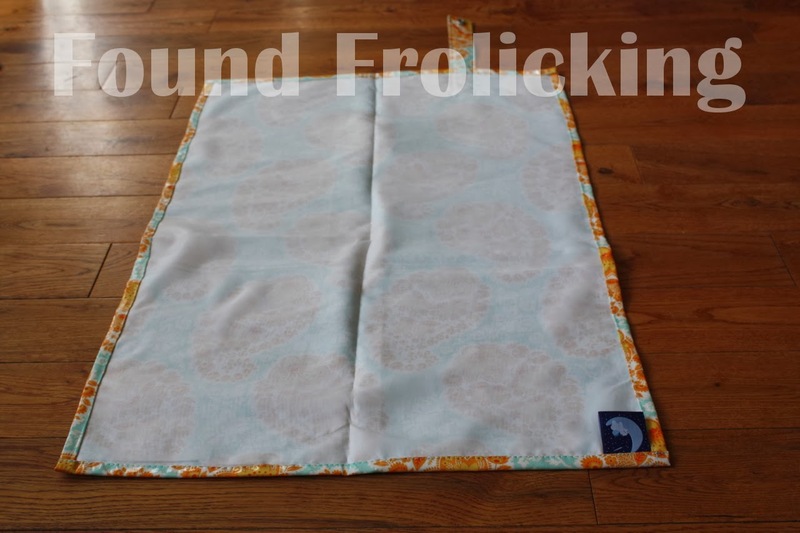 The Snug Bug has generously offered to giveaway a Travel Changing Mat in winner's choice of pattern! Please note that the fabric in this review was discontinued, however there are many other gorgeous patterns to choose from. 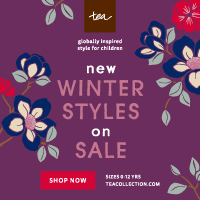 Open worldwide! Enter below using the Giveaway Tools form. Good luck! 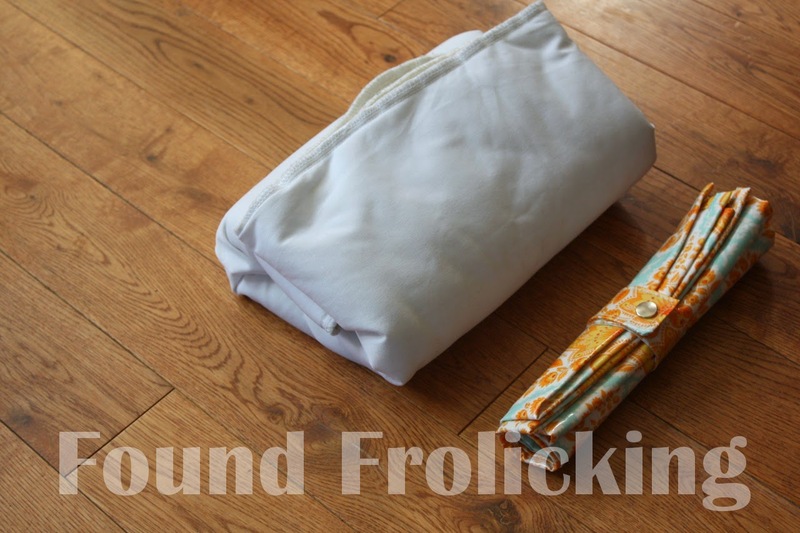 Size comparison of the Snug Bug Travel Change Mat with my old changing pad! As you can see: big difference! Fine Print for Giveaway: Giveaway open to individuals worldwide. Please make sure your email address is correct, so that you can be reached if you win. 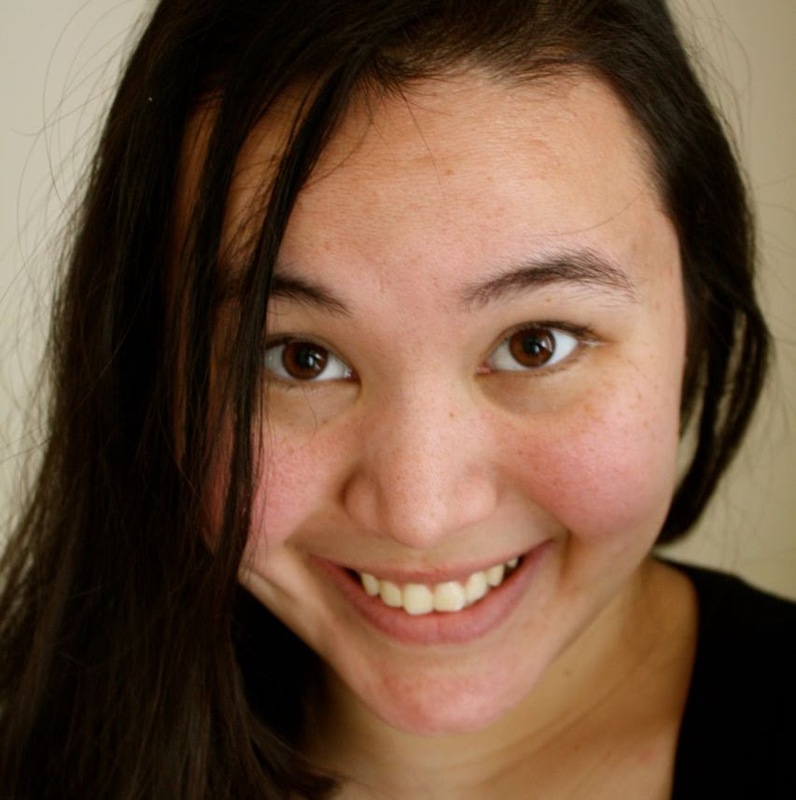 If the email bounces back, winner forfeits the prize and a new winner will be selected. The winner will have 48 hours to respond to the email sent out to them, and should a response not be received within that time, they forfeit the prize. Please follow the instructions for each entry, as you have to have done what was instructed for your entry to count. All entries will be verified. Found Frolicking is in no way responsible for recipient receiving their prize, but will work with the sponsor in all ways possible to ensure the winner receives their prize. Thank you so much for your wonderful review! We're so happy you love your mat and are getting so much use out of it. Even after the adorable Baby E is out of diapers, you'll use it all the time, in the park or after swimming lessons or to cover a dirty bench or keep your car seats clean. Thanks so much for sharing our shop with everyone and best to you and your family. Love the stroller blanket. Thanks! Hello again! For anyone interested in the mat shown in the photos, we do have two left in stock on Amazon.com. Thanks for all who visited our shop today. Can't wait to see who the winner is.